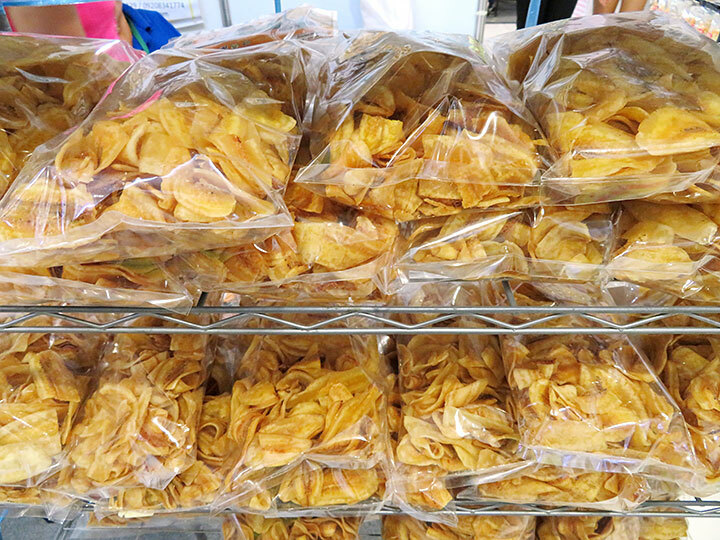 Banana Chips is one of my favorite delicacies. It has sweetened and unsweetened flavour. This picture has been viewed 130 times.